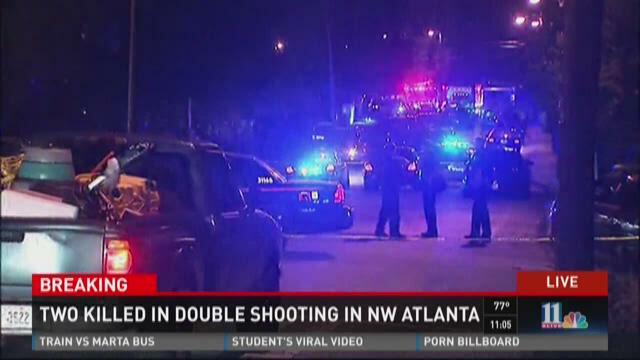 ATLANTA -- Two people were fatally shot on Hollywood Road in northwest Atlanta just before 10 p.m. Thursday. One of the two victims was transported to Grady Medical Center in critical condition where he later died. The other was pronounced dead on scene. The Fulton County Medical Examiner identified the victims as 36-year-old Michael Jackson and 23-year-old Quinton Davis, both of Atlanta. In the next hour, 11Alive reporters confirmed more shots fired in the location where the initial attack occurred. 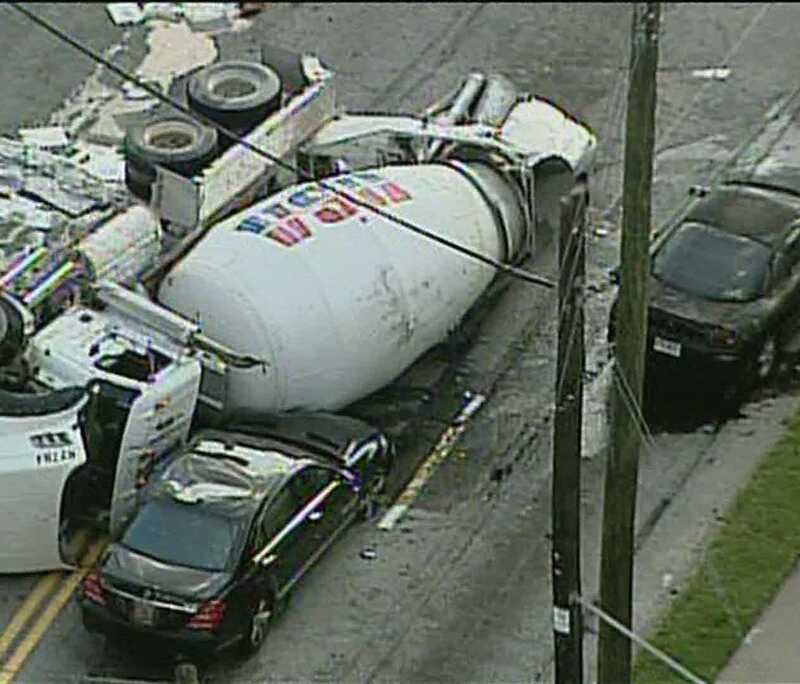 ATLANTA -- It was the kind of accident scene that would leave passers-by fearing the worst: two cars pinned beneath an overturned cement truck, one of them almost completely crushed. ATLANTA -- A liquor store robbery has put a westside Atlanta school on lockdown, officials have confirmed. The Business, Engineering, Science and Technology (BEST) Academy was placed on lockdown at about 3 p.m. due to the incident. Students are expected to get out of school at about 4:15 p.m. - their regular time. The school is a sixth through twelfth grade boys-only academy off of Donald Lee Hollowell Pkwy. and a part of the Atlanta Public School System.